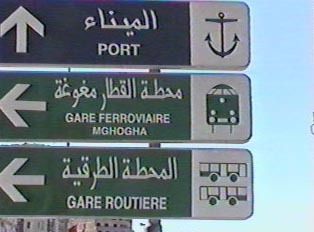 Given that there are no tourist centers in Morocco and maps are not always available for the intricate and sprawling cities, it is often necessary for even Moroccans to ask directions. It is perfectly acceptable to ask a stranger but only after first offering a courteous greeting. If a passerby cannot answer the question, one should go to the nearest store, hotel, or restaurant. 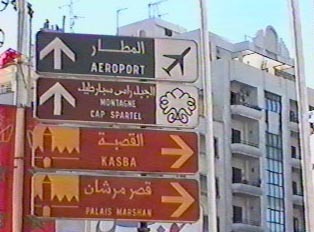 When looking for a specific address, a traveler will find street names and numbers written on the buildings rather than on signs. 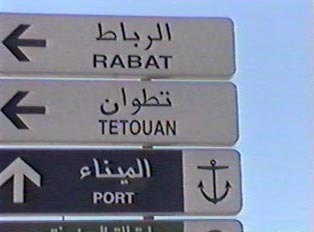 Each quarter of the city has a name, which is important to include when getting or giving an address.